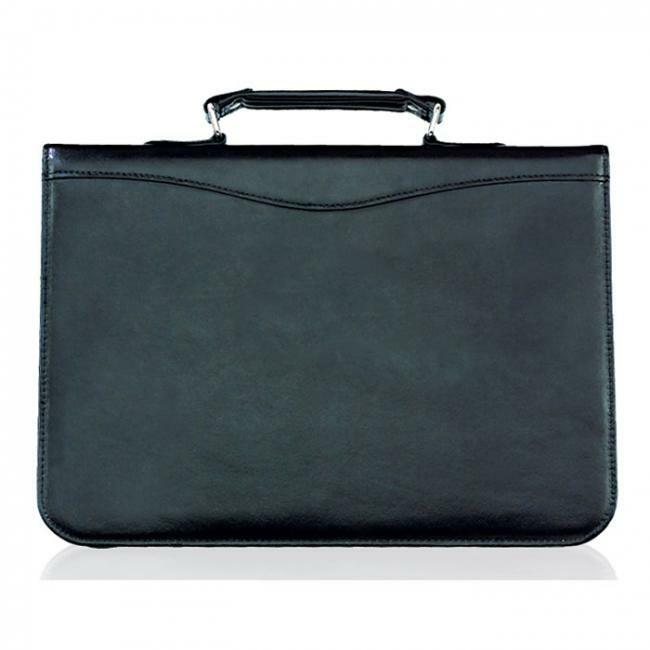 This custom Leather Carry Portfolio is very comfortable and portable to use with its external handle. Inside, you will find an internal organizer rife with functionality to help you to classify your files and documents in a convenient manner. The interior organizer has gusseted file pockets for your documents and business cards. 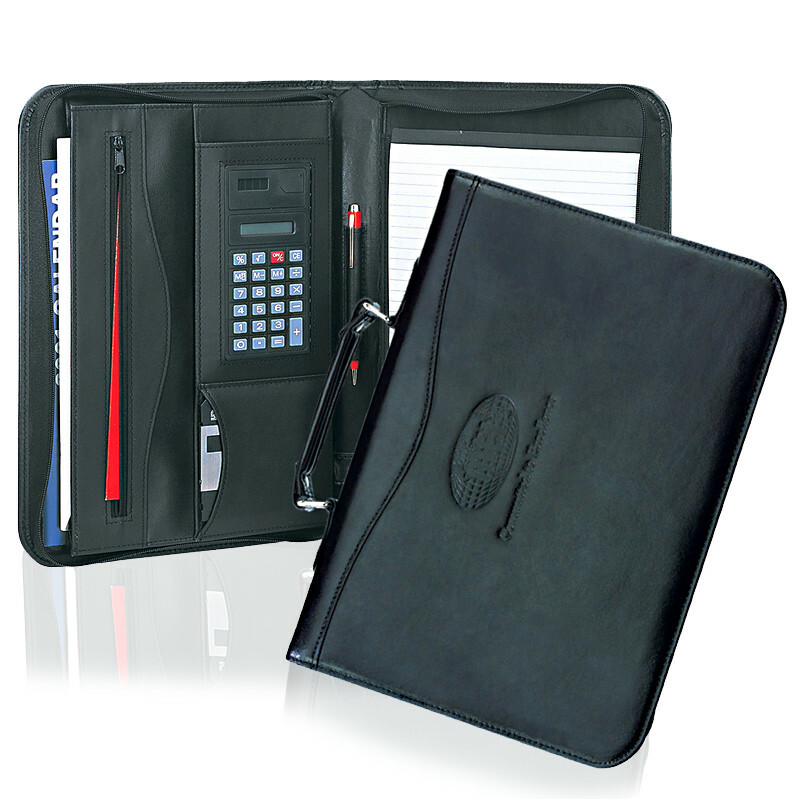 This custom genuine leather carry portfolio includes a solar calculator and an 8.5" x 11" writing pad that will allow you to record your ideas and business notes. 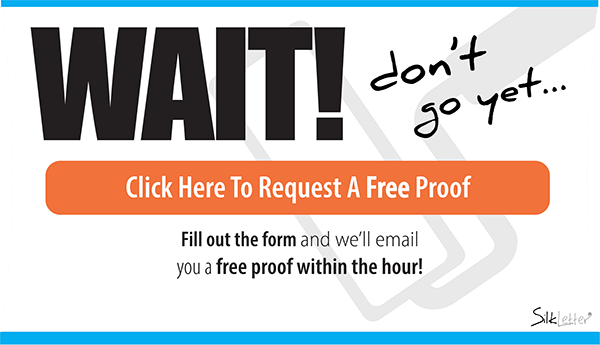 Present this corporate gift to your employees or clients. 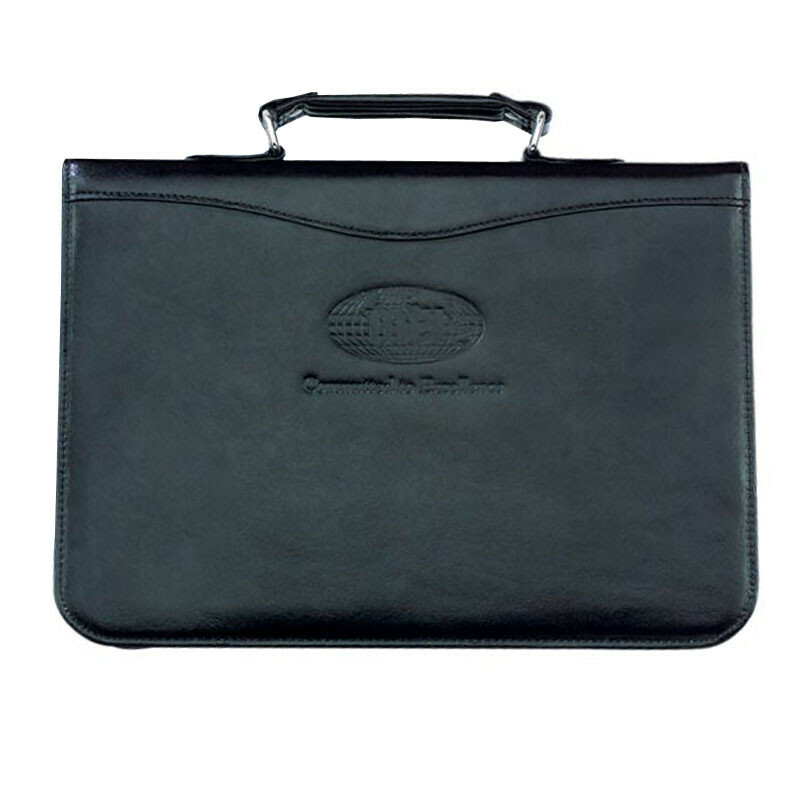 Customize this beautiful and elegant genuine portfolio with your logo or brand and it will surely increase your brand awareness. As with all of our custom padfolios and portfolios, you can choose to decorate this product by either deboss or silkscreen. Either way, we know this customized product is the perfect "Thank You" gift for your employees or clients.